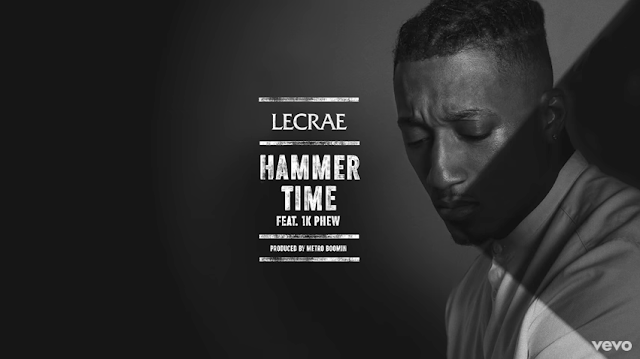 Award winning gospel artiste, Lecrae, has just released a new single titled "Hammer Time." It features 1k Phew and production from Metro Boomin. This is another song from his upcoming album expected to drop later this year. I say, "MC Hammer," out the slammer, I'm sayin', "Free for real"
Now tell me, who you foolin'? When you movin' out yo' mama's house, off yo' mama couch? Watch the Lyric Video of "I'll Find You"
And the video of "Blessings"